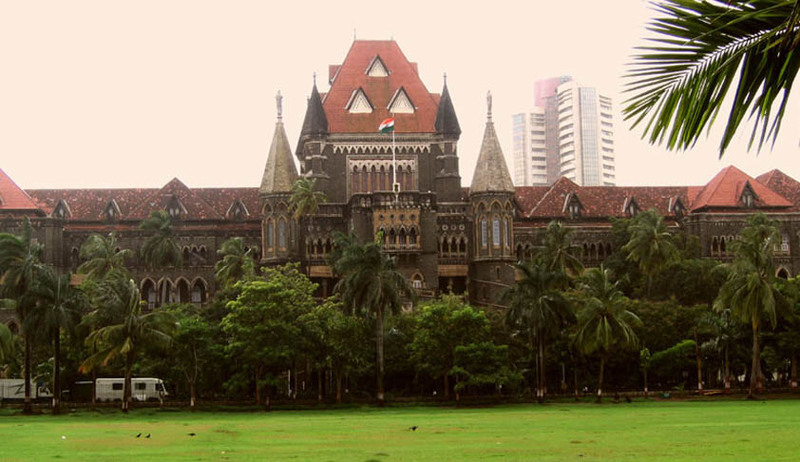 The Bombay High Court considering on admission, a public interest litigation urging the constitution of a new managing committee to run the Shri Saibaba Sansthan Trust, has asked the petitioner to deposit Rs. 50,000 as security to hear the matter and test his bonafides. The order was passed recently by a bench of Justices SV Gangapurwala and VK Jadhav on a PIL filed by Sanjay Kale, a social worker. The Bench was constrained to pass such an order in view of the fact that the petitioner was in the habit of filing many PILs. "It is observed that this petitioner is in the habit of filing many PILs. In fact, one PIL with regard to functioning of Shri Saibaba Sansthan Trust is pending before this Court, in which various orders are passed with regard to the functioning of said Sansthan," the Judges said in their order. "This Court has appointed Ad-hoc Management Committee (to run the Saibaba trust) and even in Civil Application orders are passed with regard to formation of Selection/Expert committee. The counsel, appearing for the petitioner, in this petition is also appearing in the other petition. Still the petitioner is insisting in proceeding with the present PIL," the bench noted. The Court then directed the petitioner to deposit within two weeks Rs. 50,000 as security with a view to test the bona fides of the petitioner.